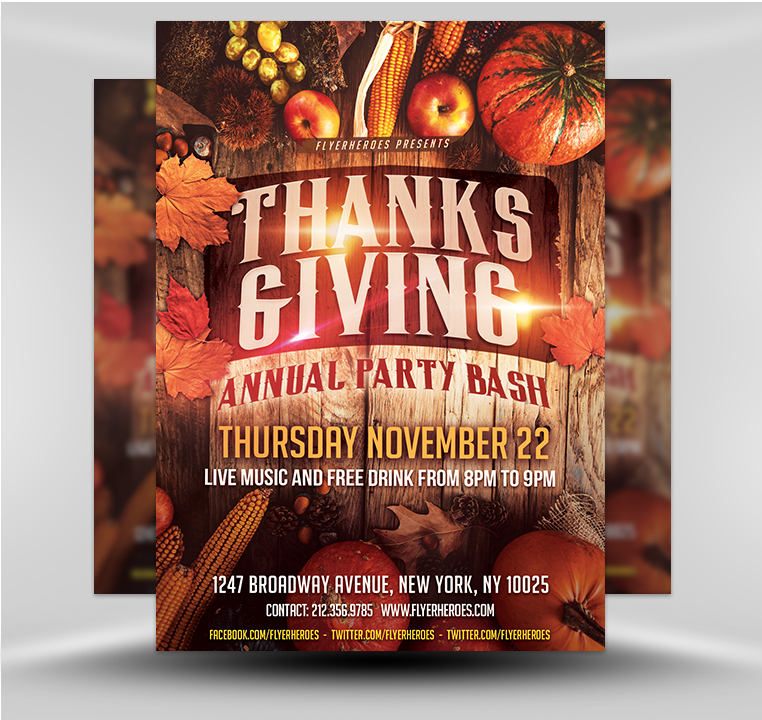 Your annual Thanksgiving Day party has it all. 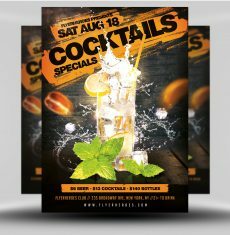 All that’s left to do is to make sure that everyone knows about your amazing live music, free drink offer, and other enticing details. 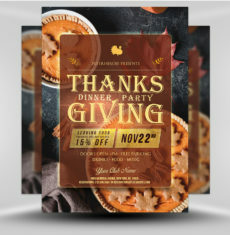 This festive Thanksgiving Day flyer template makes promotion as easy as saying yes to a second slice of pumpkin pie. 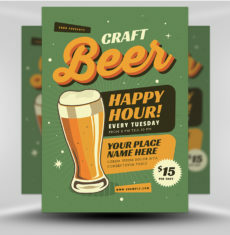 Create a variety of sizes for posting in different places: bulletin boards, advertising displays, bus and train shelters, doors, store windows, and more! Hand out flyers and plastic-wrapped, pilgrim-shaped spice cookies in front of busy shops and dining establishments. 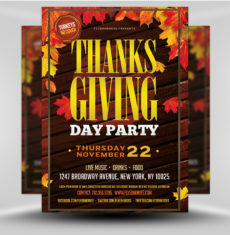 Staple a mini pamphlet of Thanksgiving Day side dish recipes to flyers. 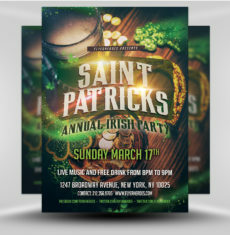 Mail out to everyone on your venue’s postal mailing list. 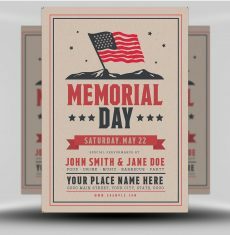 You can even create an additional digital version to send via email. 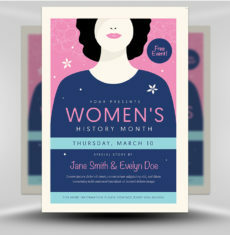 Use the flyer to create an attractive postcard to hand out or mail via postal mail. 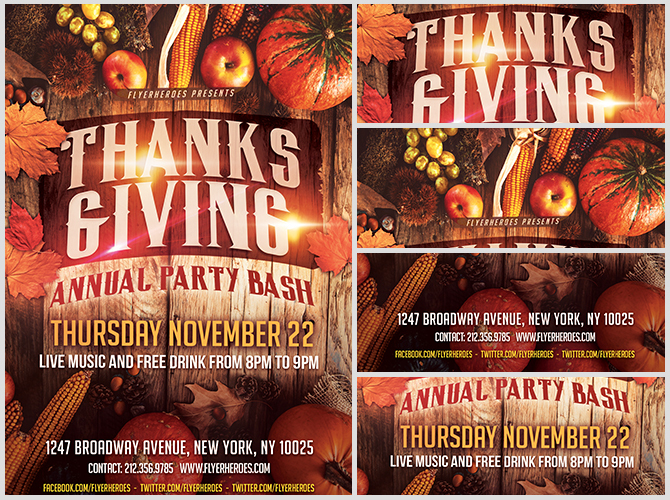 Weeks before Thanksgiving Day, insert the flyer’s digital image into Twitter and Facebook posts. 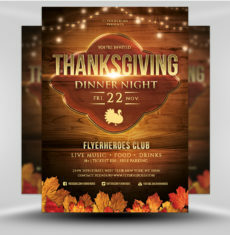 Insert the flyer’s image into multiple paid Facebook ads promoting your Thanksgiving event. 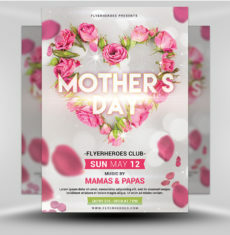 Use the flyer in a PowerPoint video promotion that is posted on Facebook. Pin the flyer to bulletin boards in health clubs, supermarkets, churches, and more. 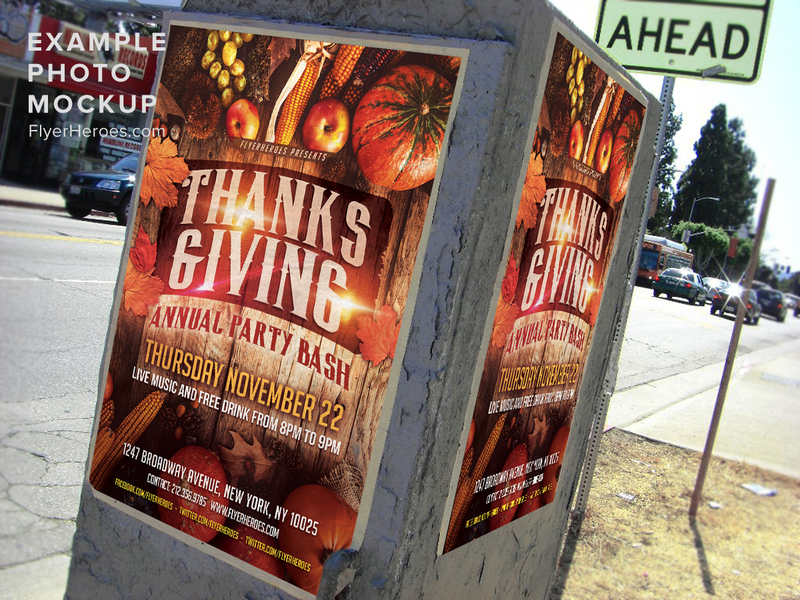 Distribute flyers face to face in front of your local supermarket during the weeks before Thanksgiving. 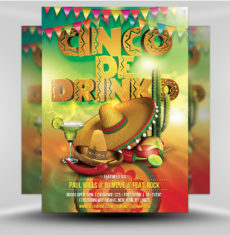 Hand out the flyers in front of your local corporate park in the morning, during lunch hours, and at the end of the day. 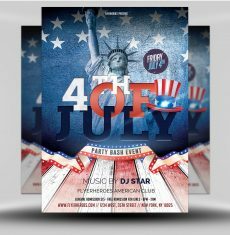 Leave flyers on the windshields of cars parked around office buildings in your neighborhood. 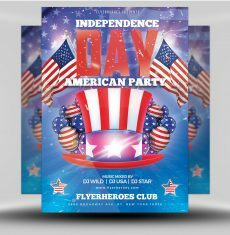 A week or two before Thanksgiving, leave stacks of flyers at the front desk reception areas of local office and apartment buildings. 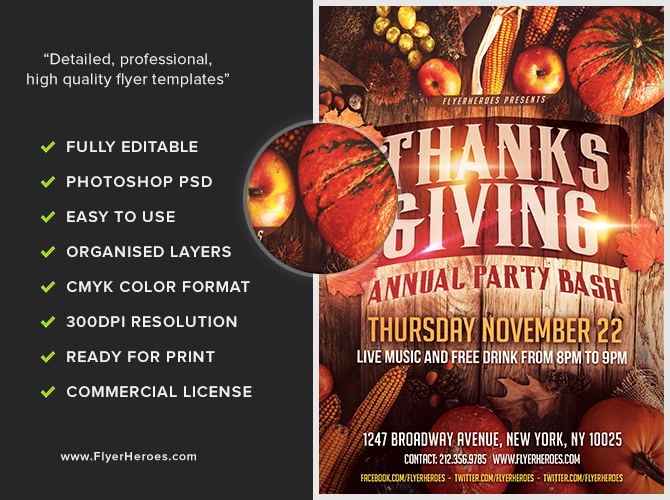 Use the flyer’s digital image to run a Thanksgiving Day ad in local newspapers, newsletters, and circulars. 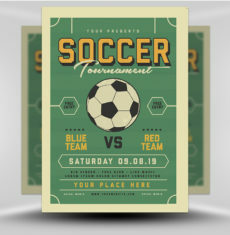 Hand out the flyers at local sporting and entertainment events during the weeks before Thanksgiving. In front of upscale hair salons and clothing boutiques, hand out flyers and bottles of nail polish with a “thank you” label on the bottle. 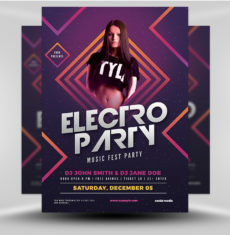 Post the flyers in your venue two or three weeks before Thanksgiving rolls around!